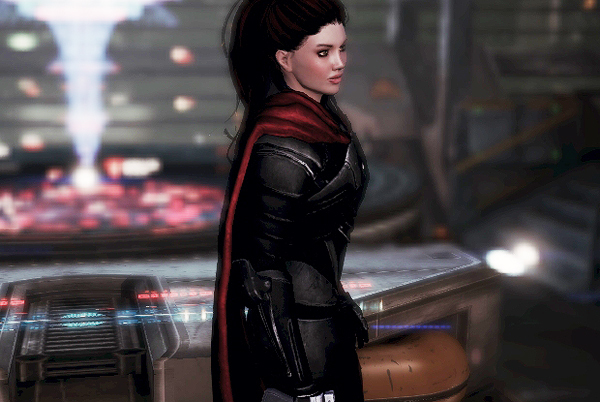 Effortless and casual, just like the way Shep kills Reapers. Ported from KS Hairdos Renewal. 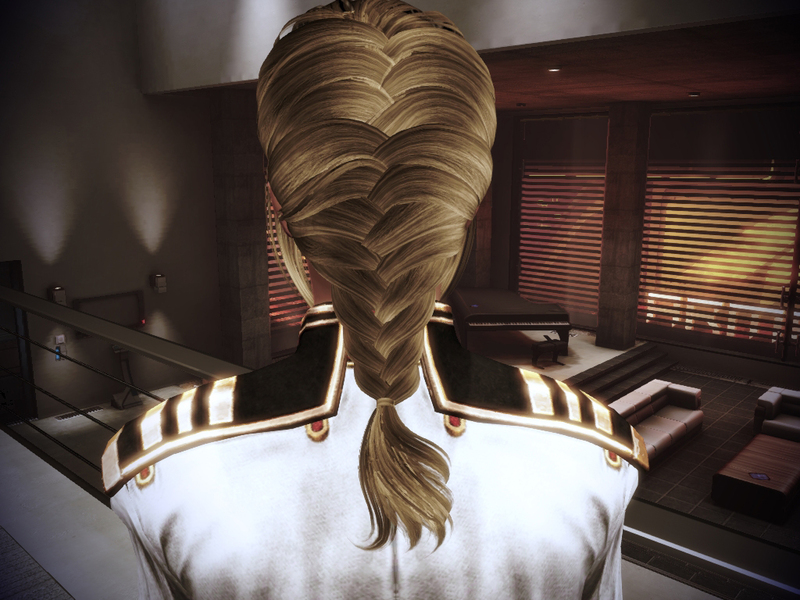 i wish i had this hair, and i am a dude.